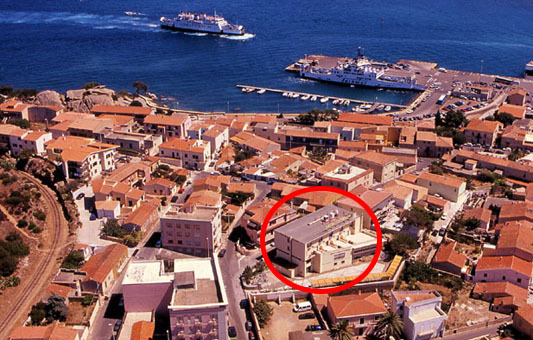 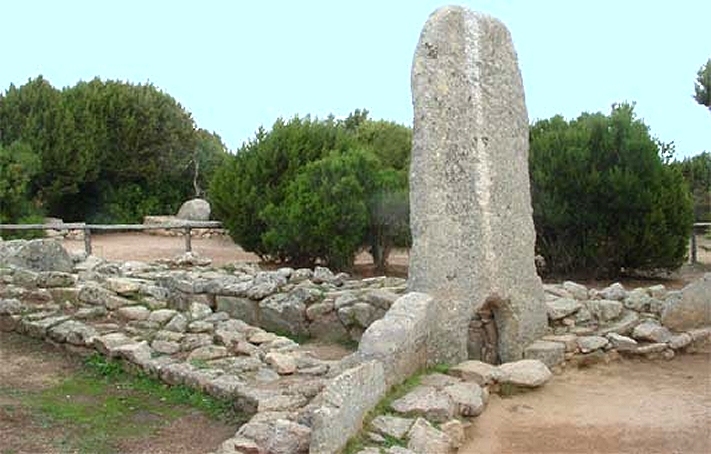 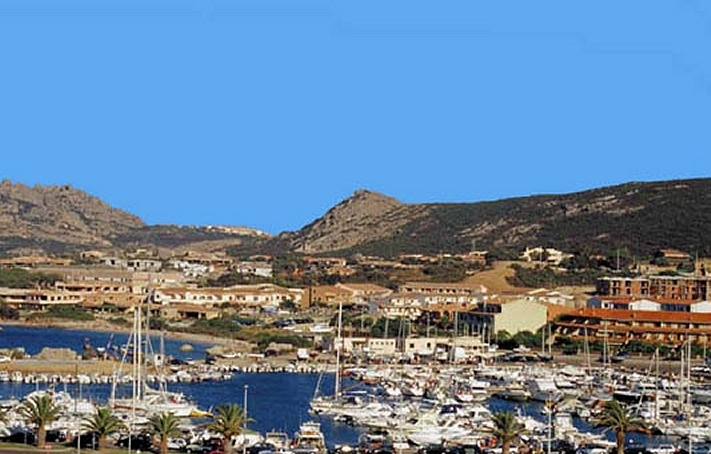 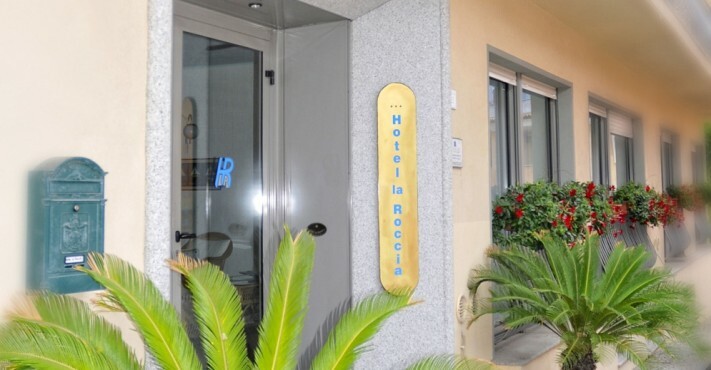 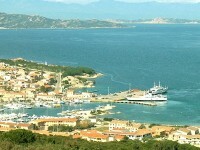 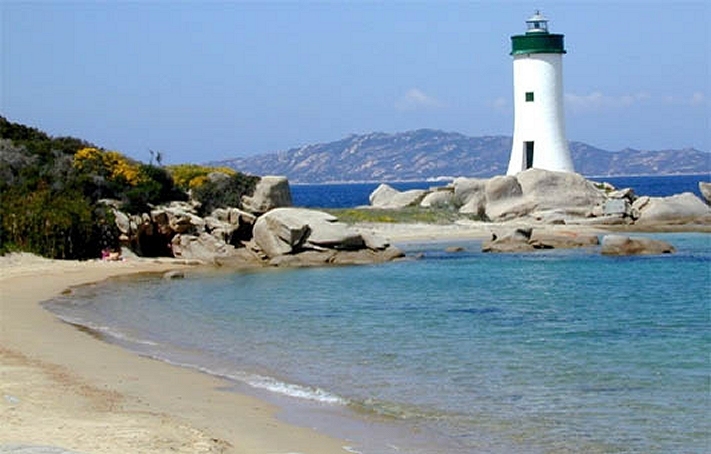 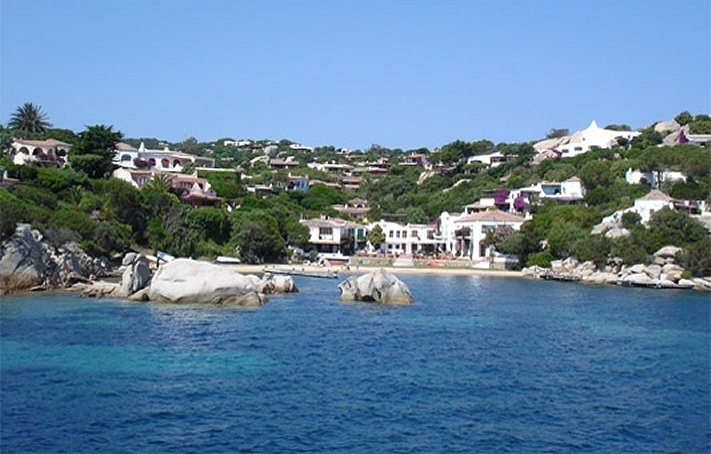 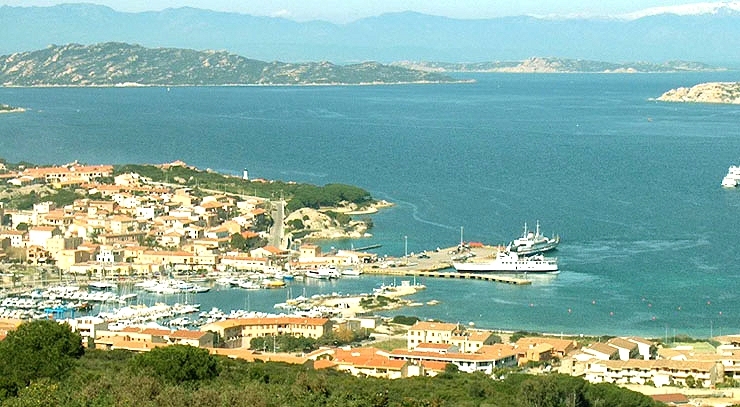 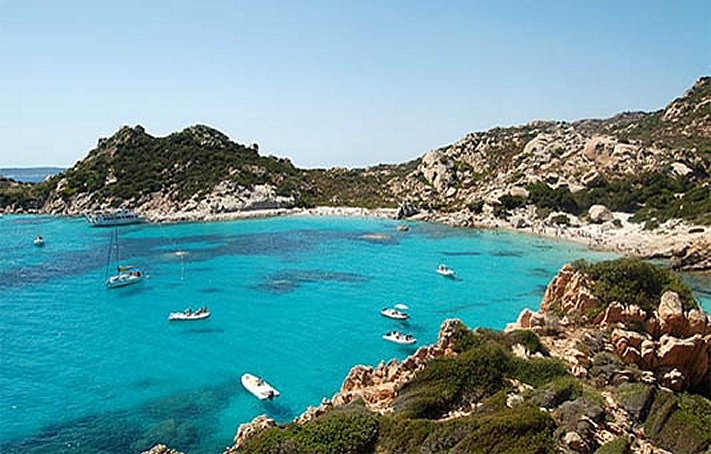 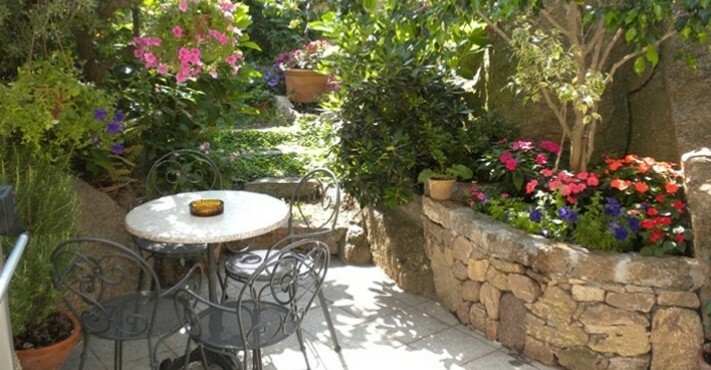 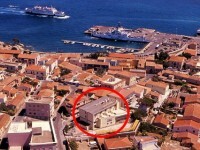 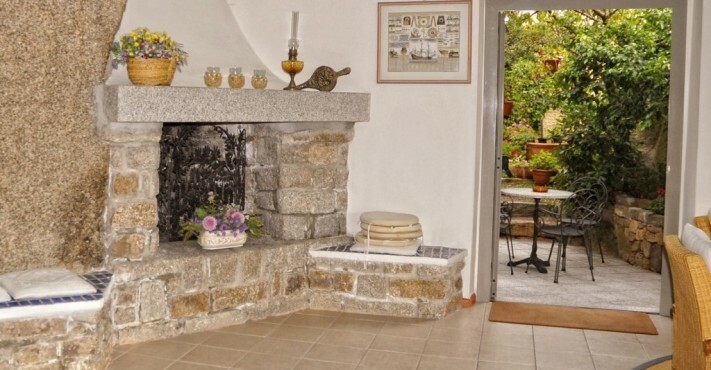 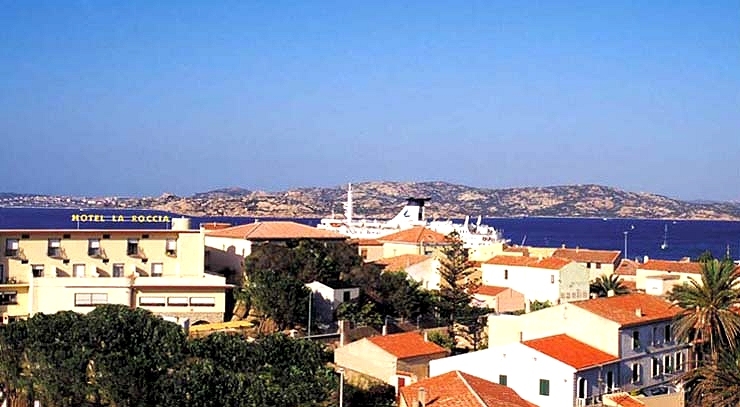 The location of the hotel, in the historical heart of the village, enables to reach on foot both the harbour, that assures continual connections with the island of La Maddalena (each about 20 minutes), and the touristic small harbour, where it's possible to hire boats and rubber dinghies of hall kinds, to enjoy the beauties of the coast and of the islands of the archipelago (Spargi, Budelli, Santa Maria, Razzoli…). 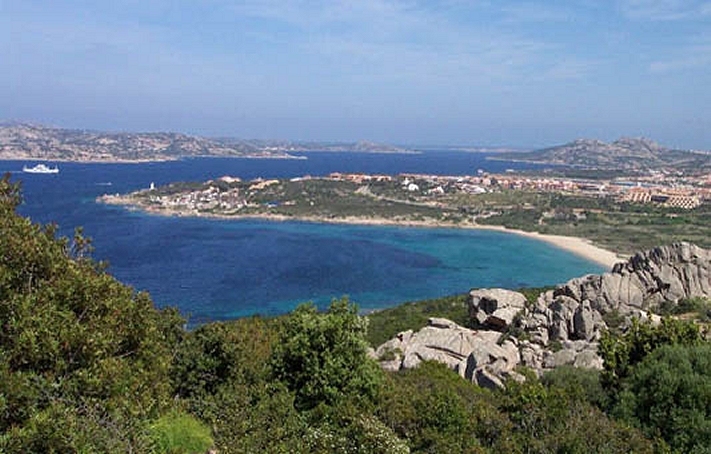 Besides the beach of "Palau Vecchia", nearby the centre of the village, at 500 metres from the hotel there is the wonderful small bay of "Sciumara", of very thin white sand, situated between the pleasant locality of "Porto Raphael" and the charming rocks of "Porto Faro". 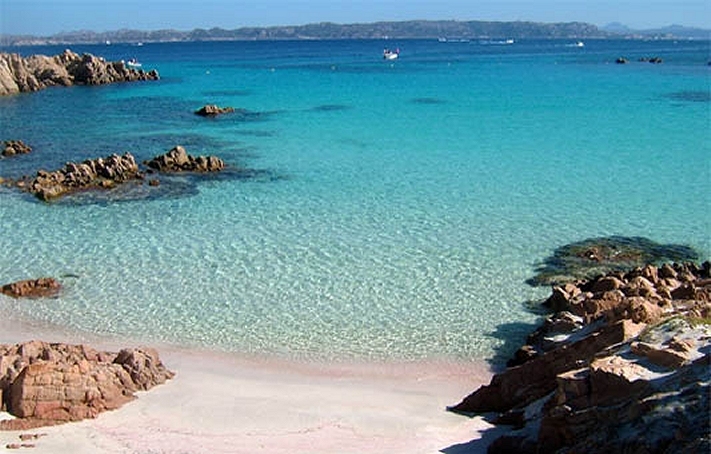 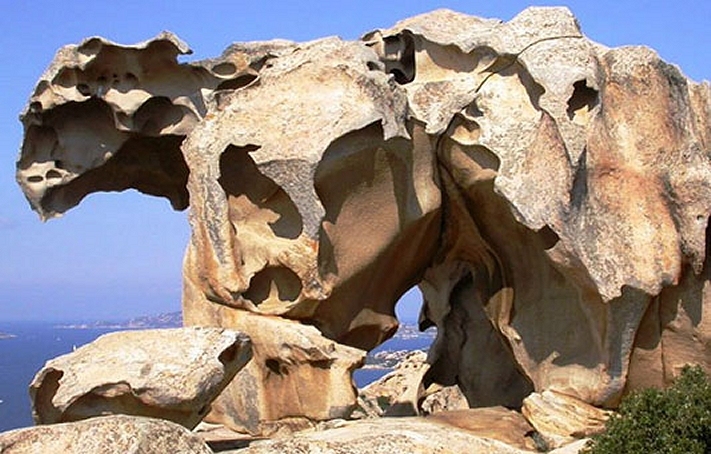 The numerous beaches of the coast, situated in the near proximity of Palau, in addition to the innumerable inlets and coves of the archipelago's islands, offer to the tourists the possibility of living an always very various and charming holiday. 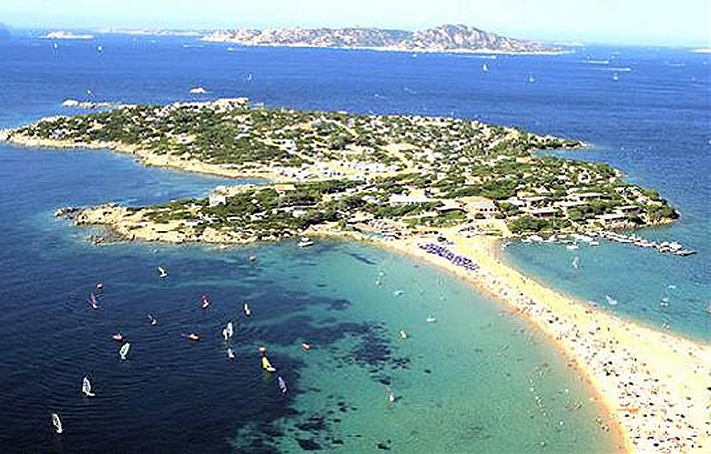 Finally we remember, at about 5 kilometres from the village, the well-known beaches of Porto Pollo, true paradise for the surf fans.